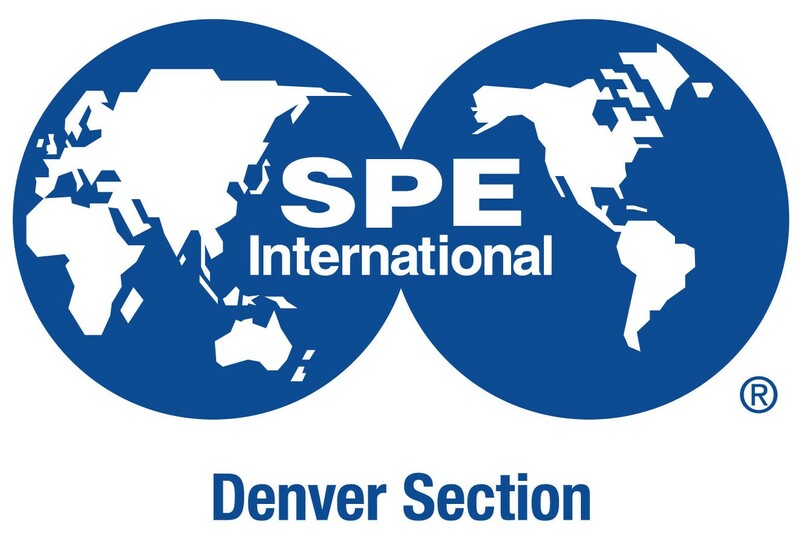 Included in the registration are admittance to the technical sessions, access to released presentations, daily keynote lunches, coffee breaks, Colorado School of Mines Technology Expo and Paper Contest and Thursday Networking Reception. Refund Policy: Full registration cost refunded, if registration is cancelled before February 28, 2019. If registration is cancelled between March 1, 2019 through March 31, 2019, 50% of the registration fee will be refunded. No refunds after April 1, 2019.